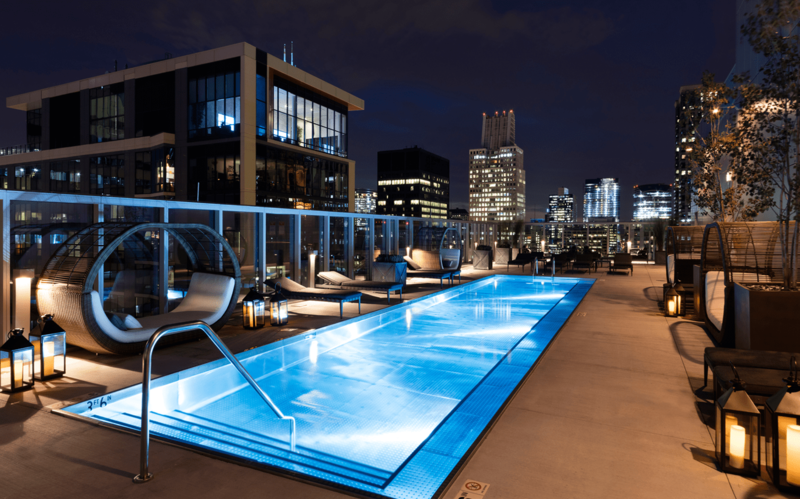 MILA luxury apartments in downtown Chicago offer the best of both worlds. Be out where it’s in, and in when you’re out. Live where you play, and love where you live. It’s all happening at MILA. Luxury has never been so easy. Whatever you’re looking for, you’ll find it here. 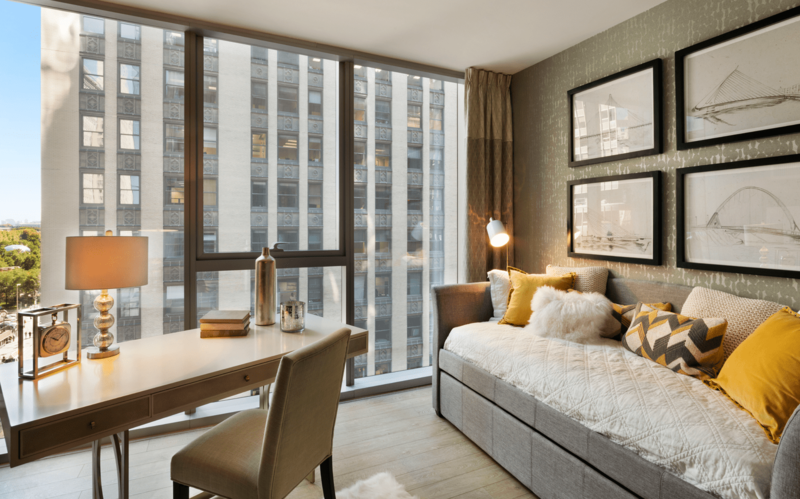 Our luxury apartments on Michigan Ave feature modern comforts, both large and small. Make life more livable with creative designs and curated comfort. 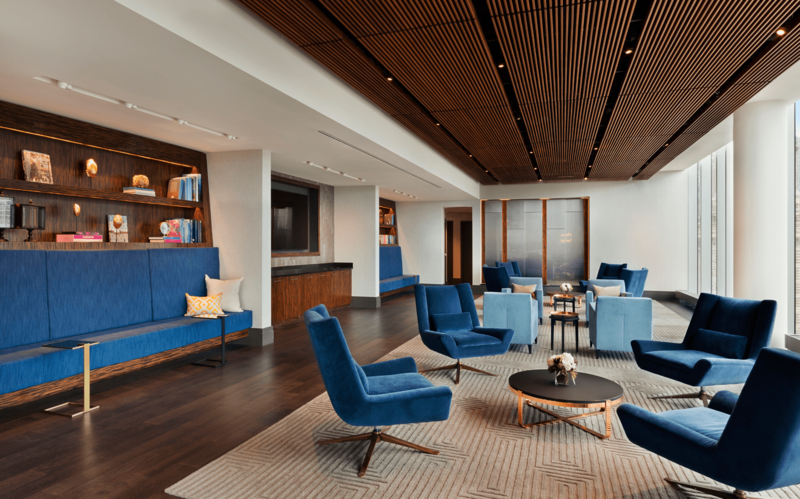 Enjoy contemporary features from a state-of-the-art fitness and yoga studio to an outdoor terrace with televisions, grilling, and game areas. 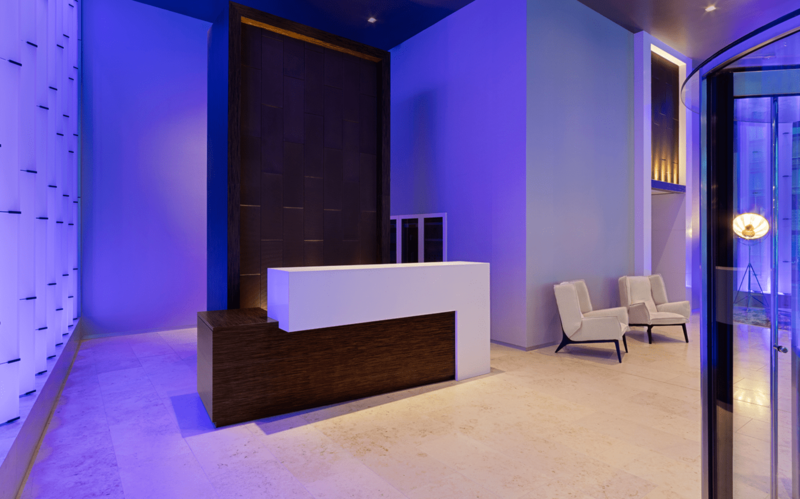 Live easy with concierge and valet services and a rooftop pool, sundeck, and lounge. Your Home, The Way You Want It. Few areas in life are more personal or more keenly reflect our individual and unique tastes than our homes. Which is precisely why having the best to build on makes all the difference. 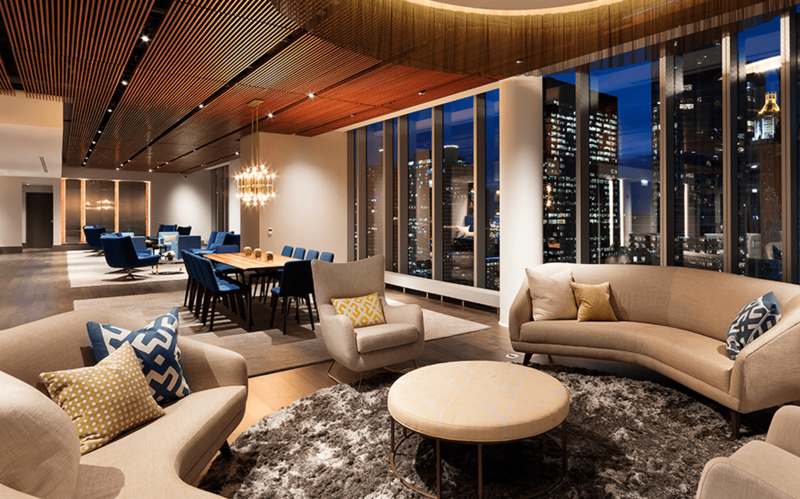 At MILA Chicago apartments, we’ve created modern and elegant designs like gourmet kitchens and floor-to-ceiling windows with magnificent views of Michigan Avenue and Millennium Park. MILA offers the chance to make the exceptional your own, to make it your home. Where excitement isn’t something to seek, it’s something you find. At every turn, in every direction. World-class museums, theaters, and concert venues next to award-winning restaurants, jaw-dropping shopping, and non-stop nightlife. MILA puts you in the center of it all. On the Magnificent Mile, a heartbeat from Millennium Park, Chicago’s spectacular lakefront and all the city has to offer. Can’t wait to live in the heart of Chicago’s art and cultural center? Live in an elegantly designed, modern, luxury apartment with everything you need? Contact us today to find your next home. Thank you for your interest in Mila.